Our next group run will meet this Saturday, January 26, at New Balance at 8 am. 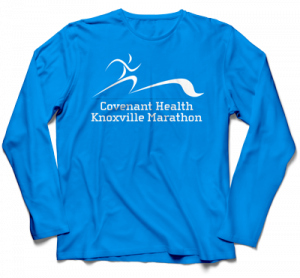 The good folks at New Balance Knoxville will be offering 20% off of shoes and 30% off of apparel for group run attendees! Rob Jones to Speak at Health and Fitness Expo!